If you want to explain how UNICEF saves children's lives, you can either talk about it, or let people experience it for themselves. 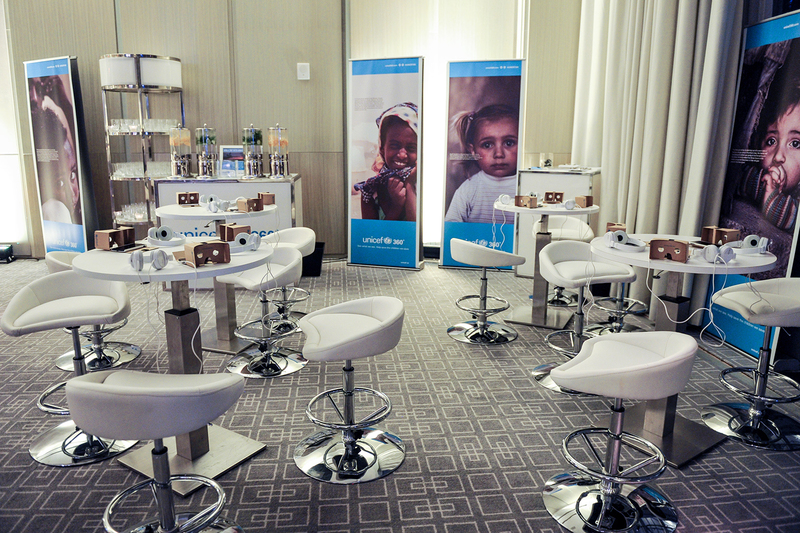 In December of 2014 Idea Studio attended a research briefing with UNICEF Canada. During that meeting there were two key takeaways: 1. 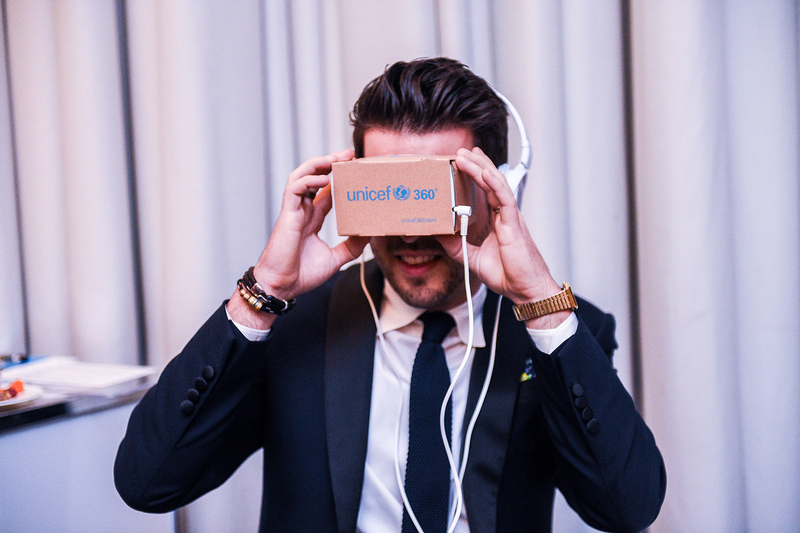 When people were asked about UNICEF, many fondly remembered the cardboard donation box used at Halloween. 2. 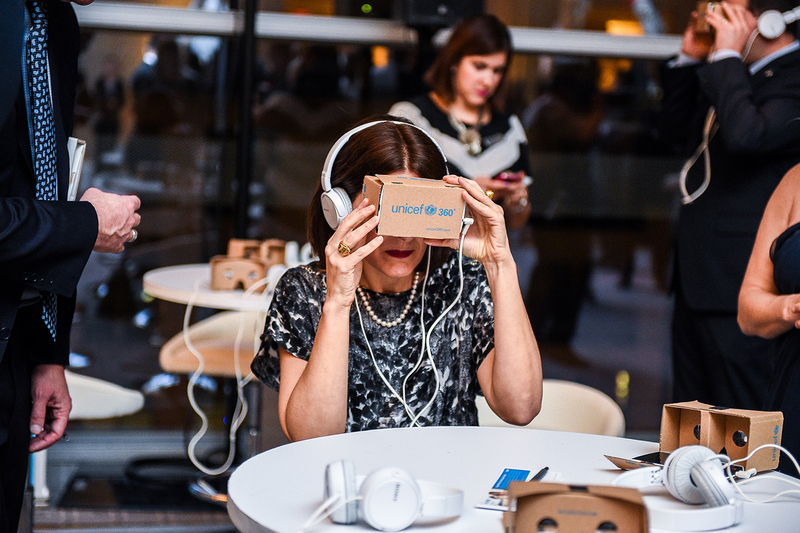 People felt disconnected from what UNICEF actually does in the field. The research concluded that if there was a way to involve donors more closely, UNICEF would likely see an increase in donations. 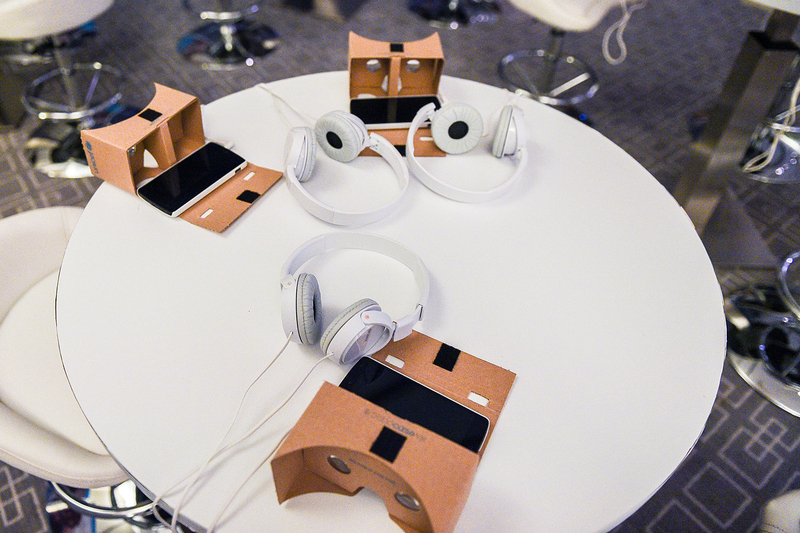 Utilizing Google Cardboard and 360-degree video content, Idea Studio created a VR (virtual reality) platform for UNICEF that brought donors closer to the cause than ever before. 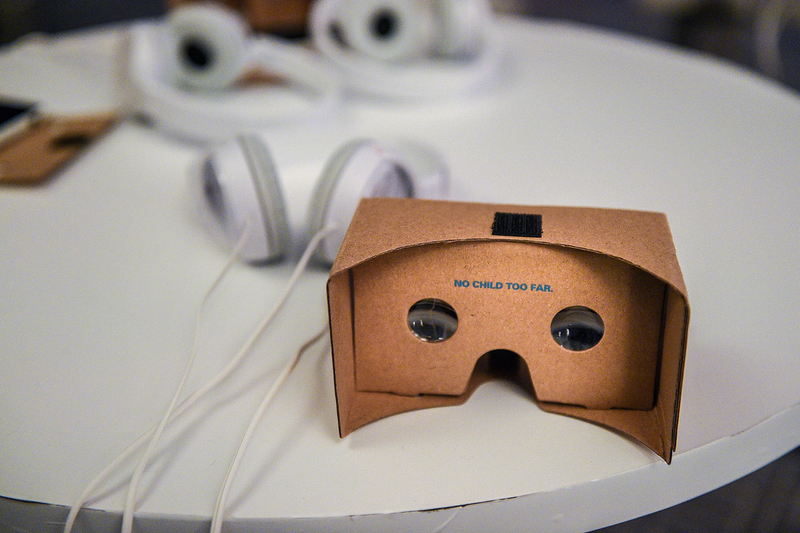 With just a little bit of cardboard and a smartphone, anyone could now join UNICEF on a virtual expedition, and see for themselves how their donations make an impact on the lives of children. 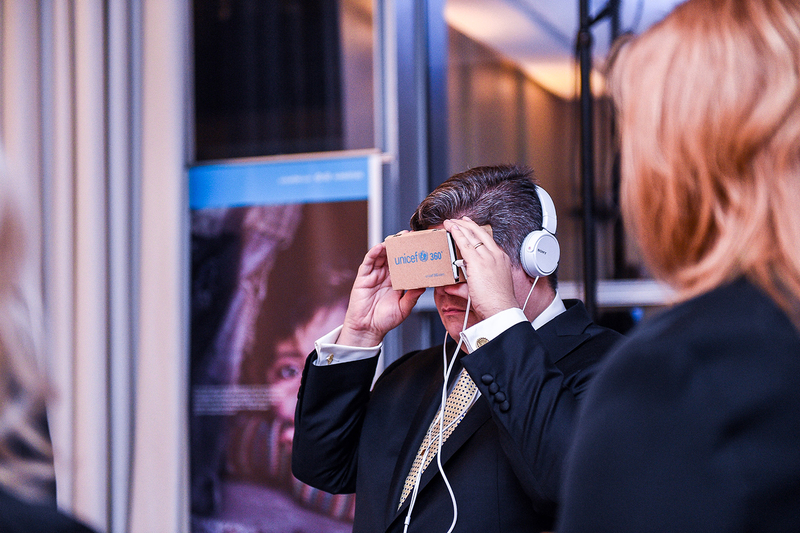 UNICEF 360° started with a small test in Canada but now the app is available globally. 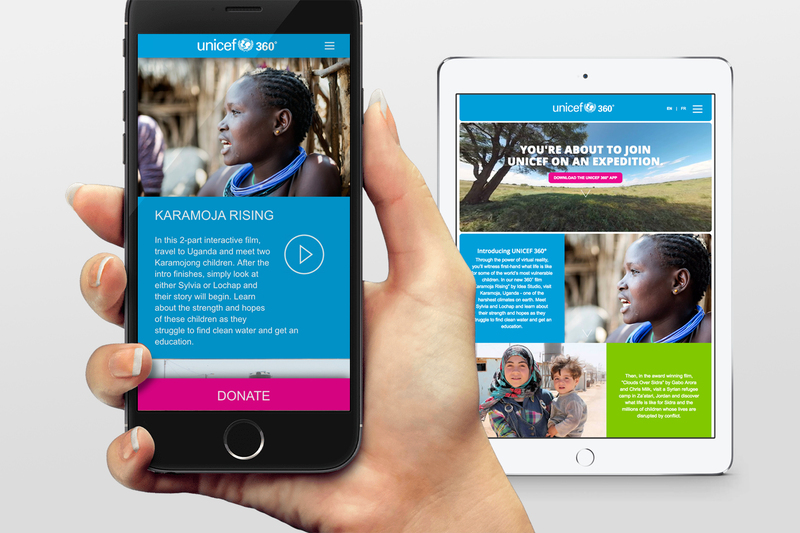 It is a powerful tool that has been incorporated in almost all aspects of UNICEF's development; major donors, one-to-one fundraising, direct mail, special events, even retention. 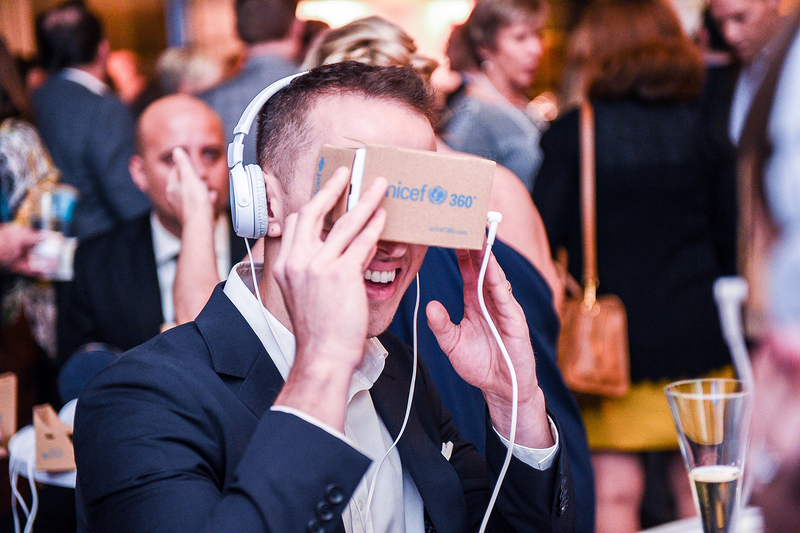 It has reinvigorated the UNICEF brand in many ways, created earned media and PR opportunities, but most notable of all; UNICEF saw a lift of 73% in donations when they incorporated VR content into their one-to-one fundraising efforts.